How Far is S&S Sree Sai Greens Phase II? After successful completion of Sree Sai Geens, we have come up with Sree Sai Greens Phase II, its a 3 acre gated community layout behind prestige watch towers. 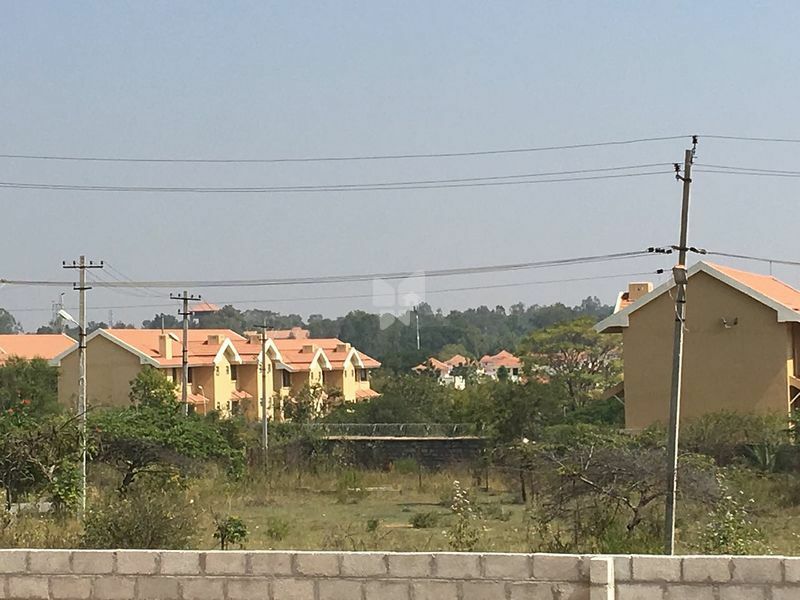 Greens Phase Ii is just 7 kms from Yelahanka CRPF, this is eco friendly residential layout located in north bangalore on close to modern conveniences, premium health care facilities, quality educational institutions and premium projects.